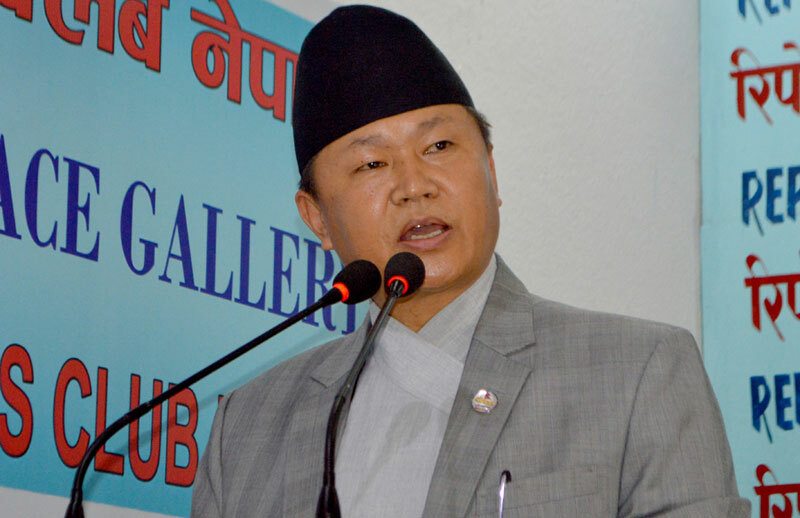 KATHMANDU, July 6: Minister for Information and Communications Sherdhan Rai says that Nepal is to have its own satellite. Minister Rai said this in the meeting of the Legislature-Parliament today while responding to the questions raised by lawmakers during discussions on the topics related to the Ministry under the Appropriation Bill, 2073. He said that the service of giving prior information on disasters through mobile phones to the people in the flood and landslide-prone districts has been started. Stating that a committee has been formed for revising the National Broadcasting Policy and the Online Media Operation Guidelines, he said the management reforms have been initiated in the different bodies under the Ministry. He said the required home work was being done for providing 50 percent concession to journalists for medical treatment and that the information and communication sector was to be recognized as an industry in the context of increasing investment in the sector. The institutional capacity of the Rastriya Samachar Samiti (RSS), the National News Agency would be enhanced, the film sector would be made dynamic, the postal services would be rendered more professional, a security press committee would be formed, the telephone service would be expanded and new towers would be constructed in the 240 election constituencies, Minister Rai further said. 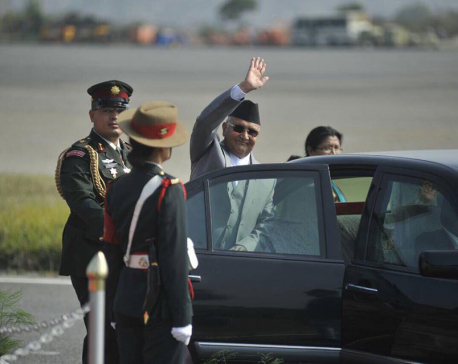 Similarly, he informed the Parliament that the community information centres would be expanded, attention would be paid to the technical reform and quality of services of the Nepal Telecom, the 'My Call, My Share' program under the My Contribution for the Nation scheme would be initiated and that the repair of telecommunication services would be speeded up in the earthquake-affected districts. The Information and Communications Minister also informed that the Mass Media Policy was at a stage of being presented in the Council of Ministers and expressed the belief that it would address the problems seen in the media sector.